Small compact size, light weight. Colour TFT Display with excellent visibility. Fast Update Rate. High Speed Digitizer. 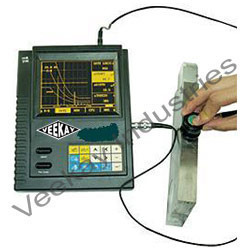 Looking for ULTRASONIC FLAW DETECTOR ?